Our high end web design company has the experience to create stunning websites with integrated marketing and advertising campaigns for your brand. With over 15 years of experience in the industry, our proven tactics have helped top brands stand out amongst their competition. 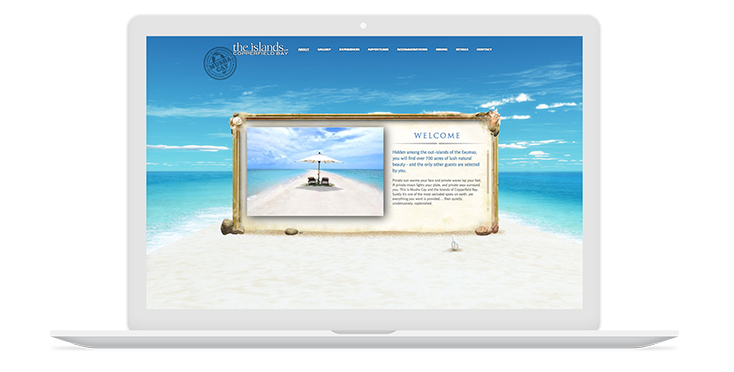 Our agency partnered with David Copperfield to digitally recreate his private island getaway as an unparalleled online experience. Our agency partnered with Millennium Partners to showcase the luxurious living spaces of Millennium Tower Boston. 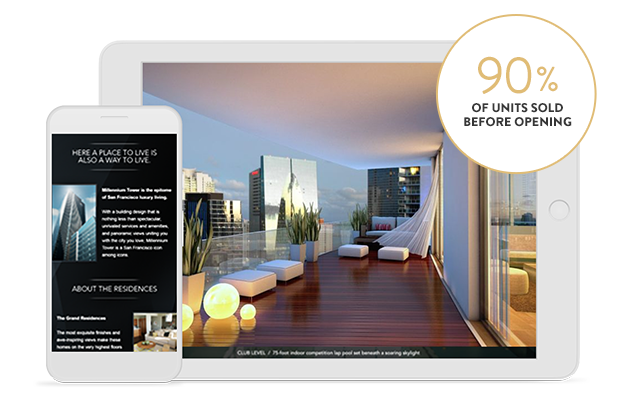 90% of units were sold before the opening of the residence. Does your website have all 10? 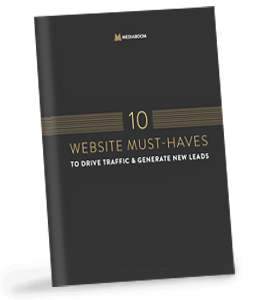 Learn the secrets to driving more traffic to your website, generating more leads, and ultimately increasing sales. We will be discussing your goals as a company, strategies you have utilized in the past, and how our high end web design company will help your business today. We will examine your current website efforts such as your design, user experience, content, and SEO to determine what’s working and what can be improved upon. 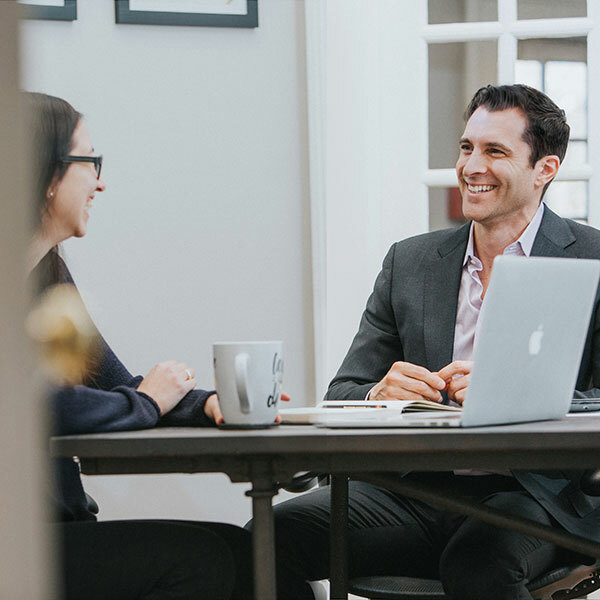 After the free consultation, we will outline our proposed strategies and solutions to determine how we can help you achieve your website, advertising, and marketing goals. Your story starts here. Fill out the form below and see how our high end web design company will improve your business today.